Mesothelioma cancer is a type of malignant (malignant is a medical term of tumor and especially is used to describe the worse form of cancer or tumors) cancer. 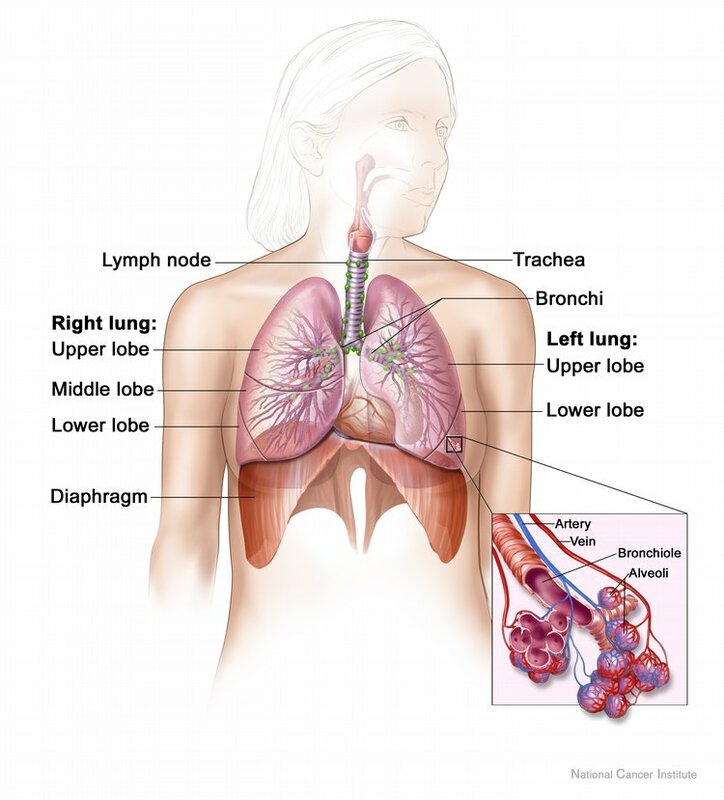 In Mesothelioma cancer worse or malignant (cancer) cells are found in the mesothelium where mesothelium is a kind of covering which helps in wrapping and protecting all internal parts or organs of our body. Basically a mesothelium contains two different layers made up of cells or we can say that mesothelium is a basic membrane which forms a lining around most internal cavities of the human body. One layers of the mesotheliuma cells covers up the body organ and the second layers forms a sac around the organ; a lubricating liquid or mattress keeps on excreting between two layers of the mesothlium , the liquid helps moving and contracting the organs. For example contraction and expansion of the heart, pumps in the heart beats expansion and contraction of the lungs etc all these movements take place in because of liquid that is secreted between meothelium layers. According to medical research, mesothelioma cancer seems to occur in those people who have an exposure to the asbestos or who have inhaled the toxic asbestos particles so the asbestos particles can cause worse mesothelioma cancer. When a person inhales in the air carrying toxic asbestos particles;in return the cells in the layers of mesothelium become abnormal and loose their order and stop working appropriately. In most cases the cells of the layers multiply and damage the tissues of the body. The cancer cells starts spreading from the main damaged site to the other organs of the body and spread the infection; the cancer starts off from the pleura or peritoneum but suddenly it damages the other parts and becomes worse.